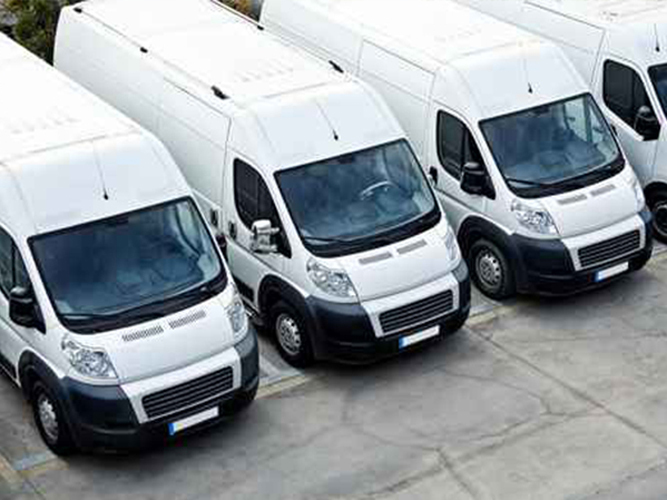 Garage Door Installation & Repair | Zanesville | JW's Garage Door Co.
New residential and commercial garage doors and openers. 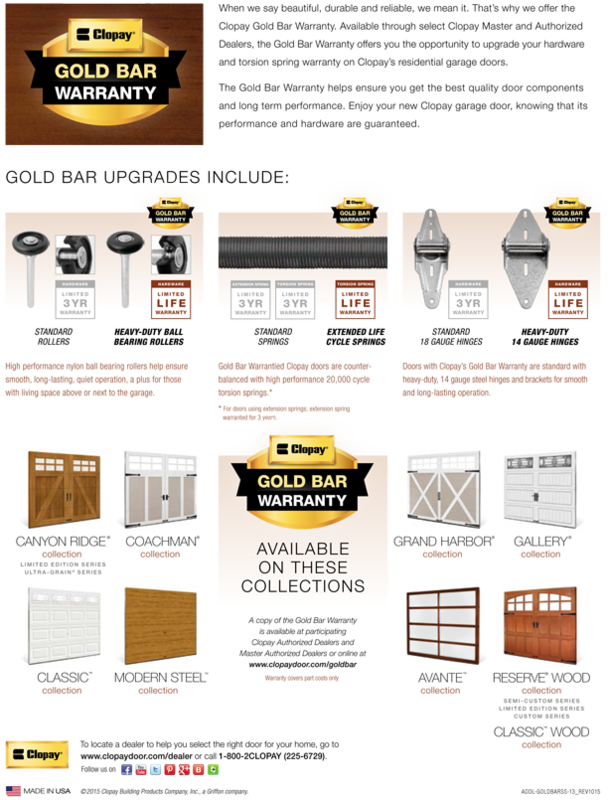 As a qualified Clopay garage door dealer, we offer the Gold Bar Warranty on eligible garage doors. Read below for details or contact us with questions or concerns.